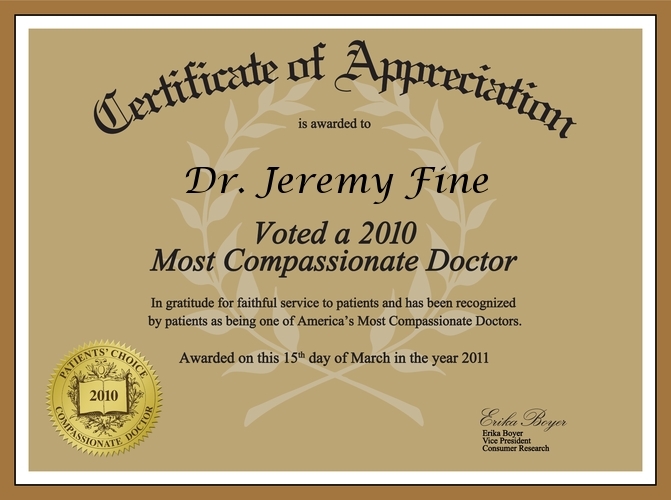 Dr Fine has been practicing in the heart of Century City since 2005. He offers a broad range of medical diagnostic and therapeutic services to ensure health and early detection of disease processes. Designed with patient convenience in mind, we have incorporated all lab and diagnostic testing in our facility. Pre-registration is available and can be faxed to us ahead of time. Send us your medical records for a second opinion. 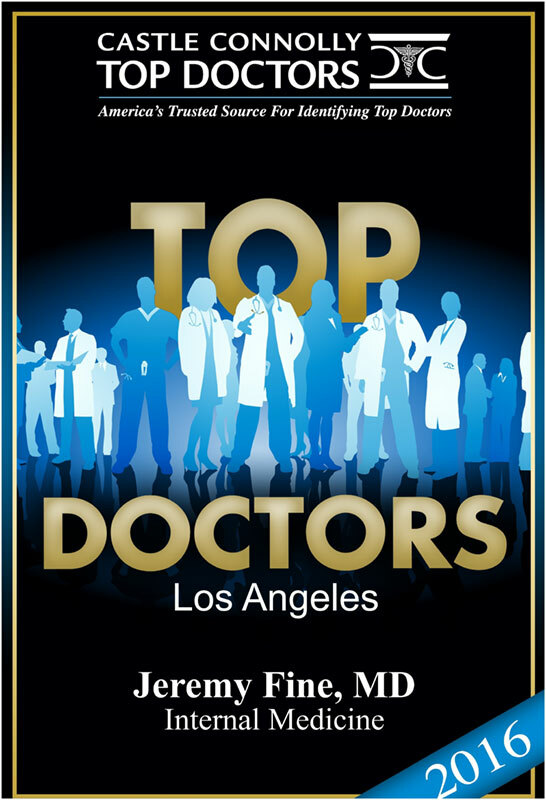 As former Chief Resident at Cedars-Sinai Medical Center, and former Clinical Instructor of Medicine at both UCLA and USC, Dr. Fine has refined his diagnostic abilities and data interpretation to make sure your are getting the appropriate evaluation and care for your particular disease process. 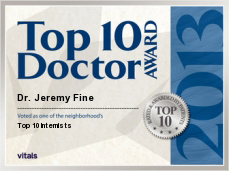 Please contact us for your second opinion request. Allow us to digitalize, organize and maintain your entire medical file on a secure web-based platform to ensure accessibility and availability to you at all times, from anywhere in the world. Visit www.mymedicalrecords.com for more information.